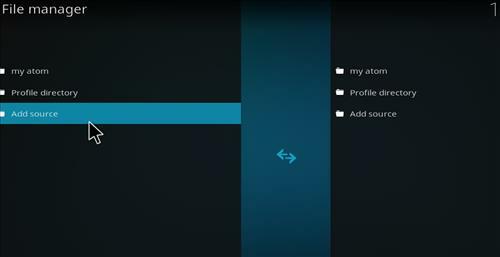 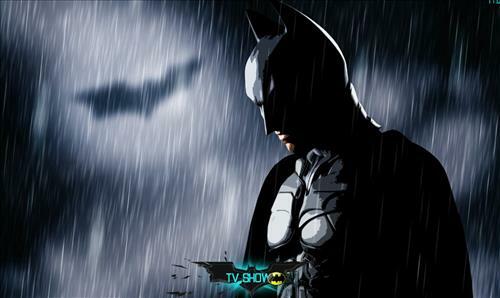 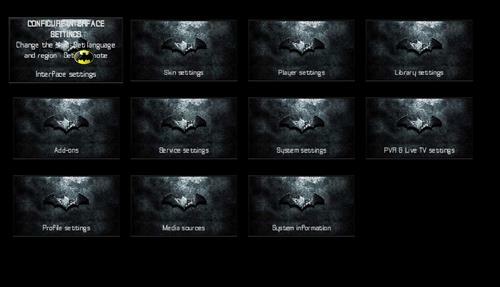 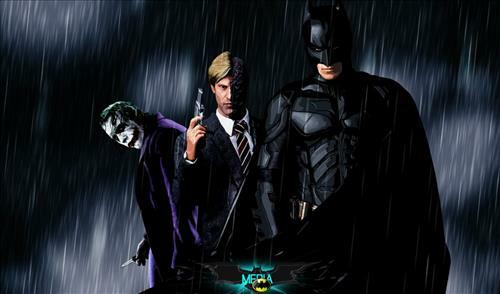 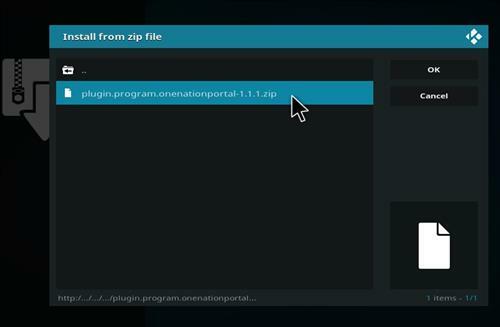 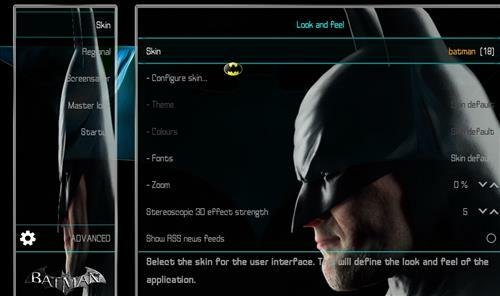 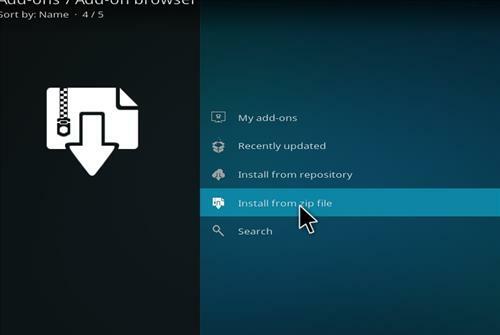 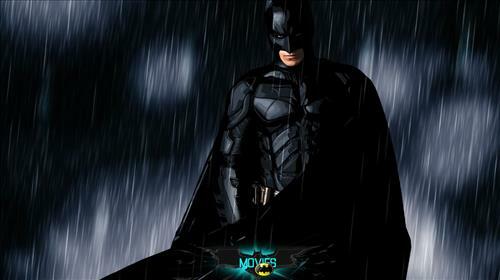 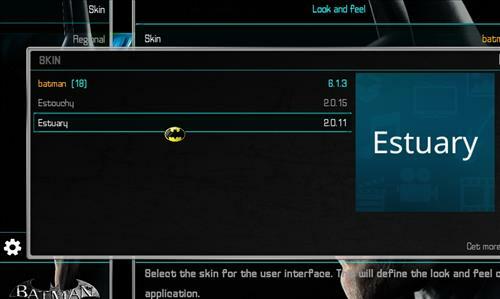 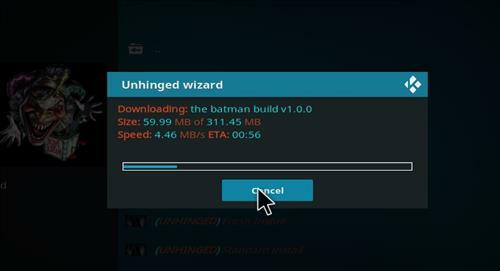 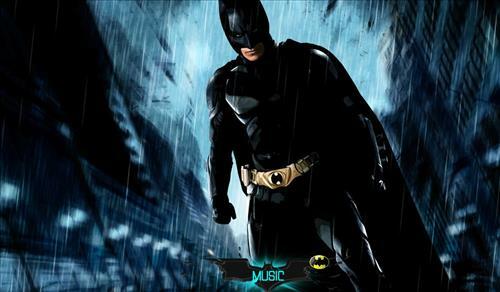 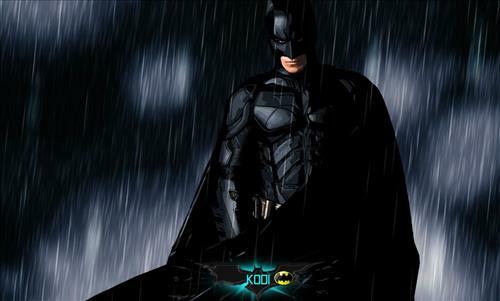 Batman is a Kodi family Build that has size of 311MB and uses Batman Theme for Kodi 18 Leia. 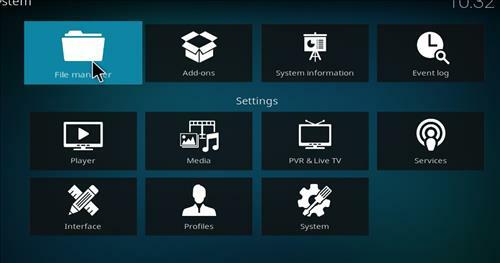 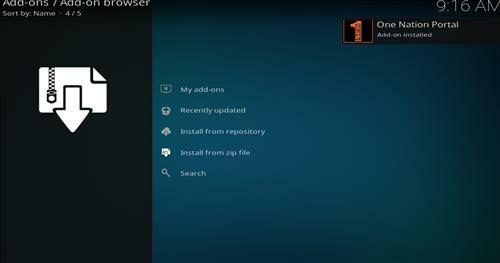 It is a great all in one Build to watch Movies, TV Show, Sport, Kids, Music, Networks and Media. 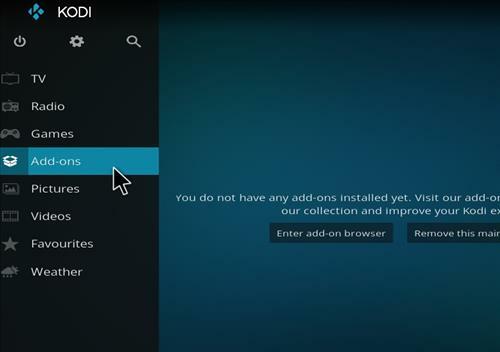 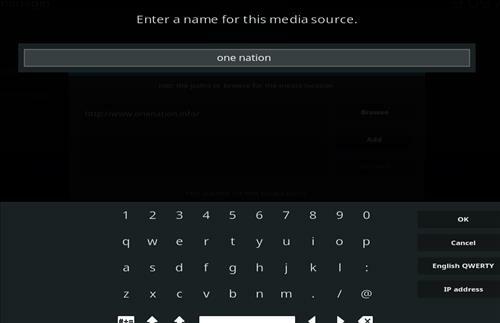 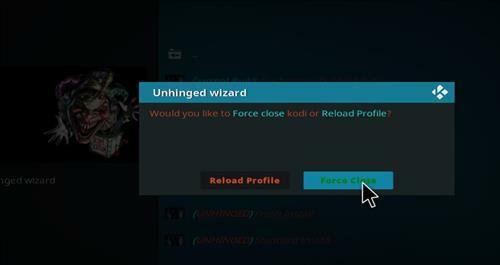 It is also included many great Kodi Addons DeathStar, Numbers, Redemption, At the flix, Incursion, Maverick Tv. 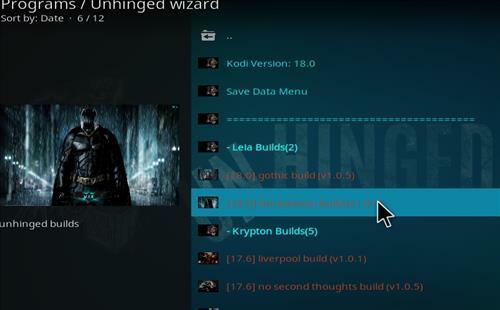 Legion N Unhinged and more. 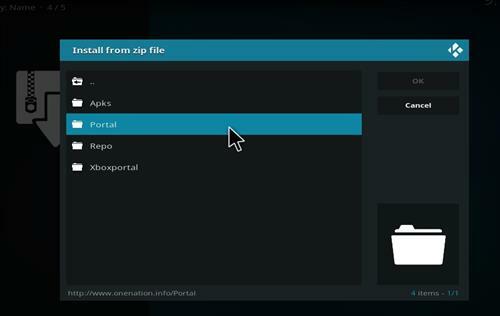 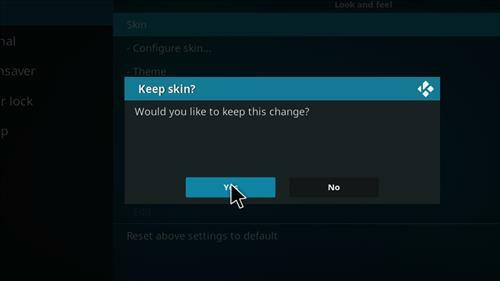 With the beta everytime I download it pops up a box that states: this is not a zip file and only option is to close. 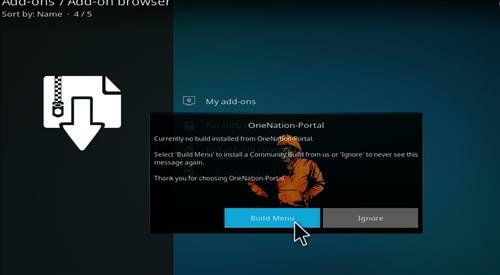 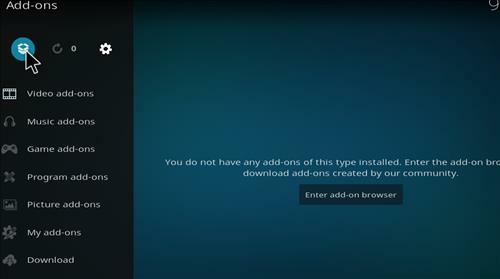 Can not get it to install, what do I need to do? 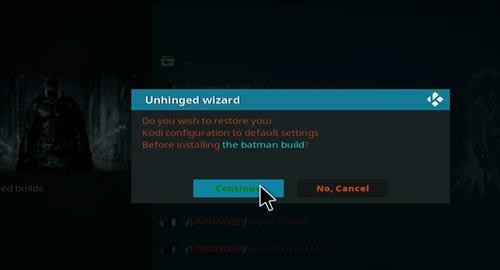 Same problem I’m having so I just gave up and installed a build that works. 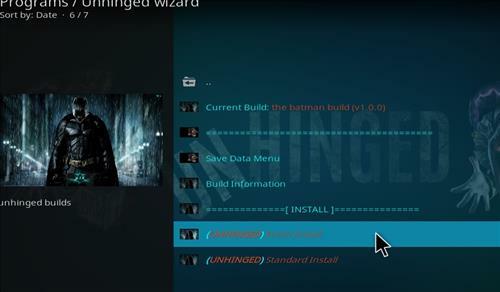 The one I’m using right now is the maze wizard build.